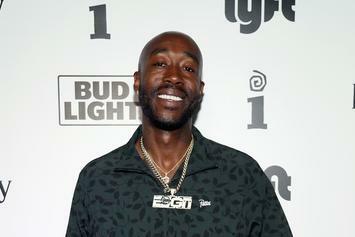 Freddie Gibbs says he's sitting on a ton of new music at the moment. 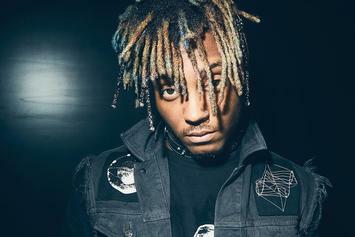 Watch Juice WRLD spit some bars over Pusha T's "Trouble On My Mind" instrumental. 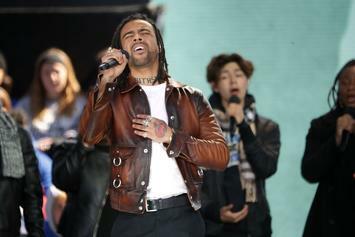 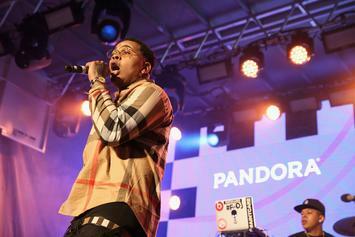 Vic Mensa raps about fashion and scolds Tekashi.